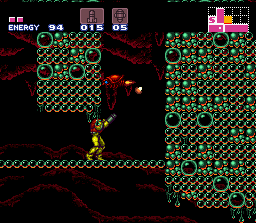 This is a complete Super Metroid hack, that alone makes it worth playing. 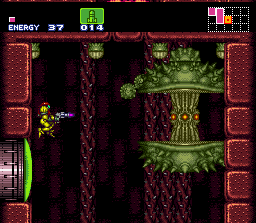 It features new maps, layouts, item placements, and enemy placements. The areas in the beginning are similar to the originals, the farther you advance the more it changes. The difficulty is about the same as the original, and the puzzles are decent. There is a minor glitch where parts of the map won�t be displayed when reloading your save.